Archive by category "Fireplace Brands"
Our certified gas fireplace technicians have been servicing and repairing Hunter gas fireplaces for many years. Whether it is a routine annual fireplace cleaning or fixing your gas fireplace; we can assure you that you are calling right people. We cary many Hunter gas fireplace parts with us; chances are that we can fix your gas fireplace in few hours. 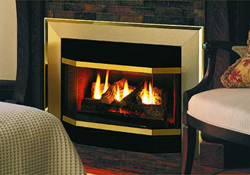 Our certified gas fireplace technicians have been servicing and repairing Heatilator gas fireplaces for many years. Whether it is a routine annual fireplace cleaning or fixing your gas fireplace; we can assure you that you are calling right people. We cary many Heatilator gas fireplace parts with us; chances are that we can fix your gas fireplace in few hours. 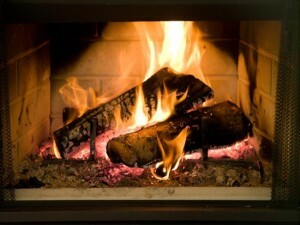 Our certified gas fireplace technicians have been servicing and repairing Heat and Glo gas fireplaces for many years. Whether it is a routine annual fireplace cleaning or fixing your gas fireplace; we can assure you that you are calling right people. 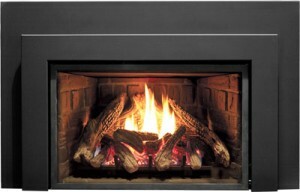 We cary many Heat and Glo gas fireplace parts with us; chances are that we can fix your gas fireplace in few hours. 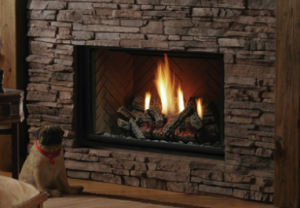 Our certified gas fireplace technicians have been servicing and repairing Archgard gas fireplaces for many years. Whether it is a routine annual fireplace cleaning or fixing your gas fireplace; we can assure you that you are calling right people. We cary many Archgard gas fireplace parts with us; chances are that we can fix your gas fireplace in few hours.